Buck Knives are a long-time recognized brand of pocket knives. 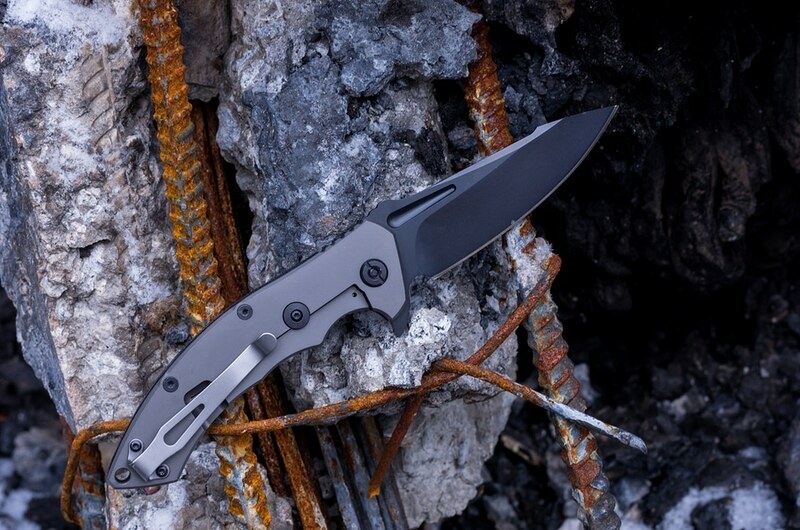 The company has a reputation for producing durable and reliable knives and for providing lifetime warranties with all products sold. Buck Knives are one of the oldest folding knife companies still in production today. While the company is best known for its Buckmaster Knives, the company produces many other products also. The first Buck Knife was made in 1902 by Hoyt Buck. He used worn-out file blades as the raw material. The knives quickly became a big seller and were used by the American Military in World War II. Eventually, Buck incorporated in 1945 in San Diego California but remained a family-owned business. The solid manufacture, ingenuity, and innovation over the years have kept Buck Knives at the forefront of the folding knife market. The term Buck Knife is often used to describe a single-blade folding knife of any sort. Buck Knives offers a variety of knives for every use imaginable. Depending on the use they offer knives in both a folding, pocket knife form and fixed blade. Consumers can choose from hunting and fishing knives, survival, tactical, recreational, and everyday knives. Each category of blade is designed for a specific function. An everyday Buck Knife might have a couple of different blades along with a screwdriver, scissors, or other handy tools. Tactical knives have fixed blades with piercing points on the blade that can pierce numerous materials. Buck even has a line of cutlery knives made with the same care and quality control used to produce the company’s signature product. Buck Knives offer a variety of accessories and even a clothing line. Buck manufactures and sells sweatshirts for those chilly fall and winter mornings during hunting season. Classic yet stylish Buck Knife T-shirts are great for everyday wear and available in a variety of colors and styles to fit every taste. Choose from the line of Buck Knife hat and caps also. Consumers can also choose from things like a Buck hex tool set, fish picks, fish nippers, and towels. Get to know the complete history with the M9 bayonet by reading Buck’s M9 Bayonet History book. Buck has even published a book about the history of the Buckmaster Knives. History buffs will enjoy learning the complex and fascinating history of an American legend that has been passed down from generation to generation. If you don’t quite see the knife you are looking for, Buck will let you custom-design the sort of blade you want and have it made for you. Custom engraving is also available. The custom engraving feature makes buck knives a great gift that will become a cherished keepsake for years to come. It’s easy and simple to buy a folding knife online from IFA Tactical. Call us today, and we can help you get the right Buck knife to fit your requirements. 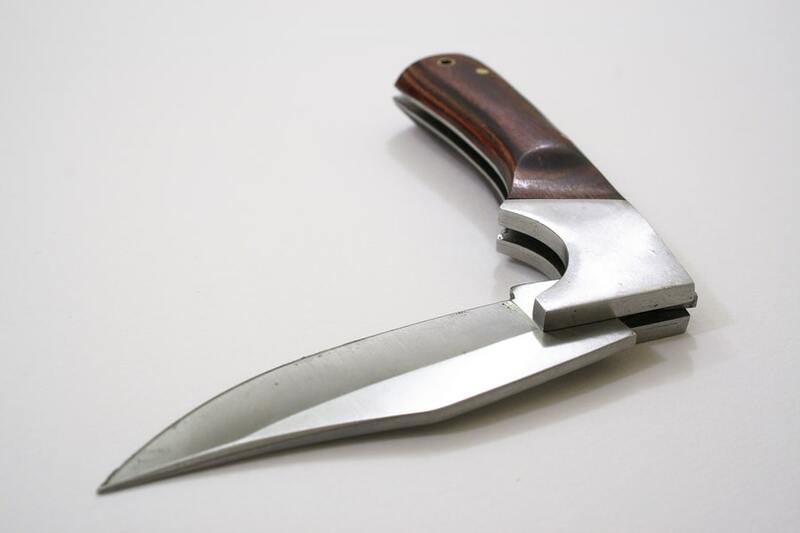 A Buck Knife makes a great accessory gift when purchasing a hunting rifle of handgun too.